You are here: Home / Celebrity Video / Christina Grimmie Performs “With Love” Live On ‘The Voice’ – Watch Here! 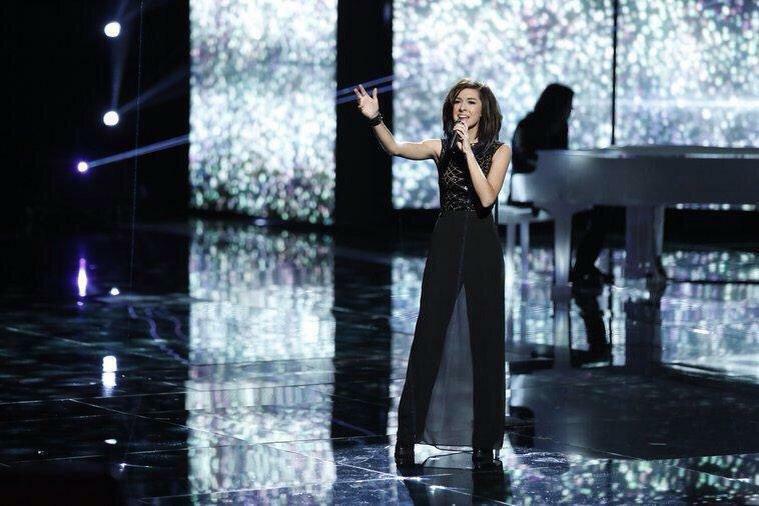 Christina Grimmie Performs “With Love” Live On ‘The Voice’ – Watch Here! Be sure to check out her performance by watching it in the video below! « Laura Marano Is In The Holiday Spirit As She Covers “Jingle Bell Rock” — Watch!